BALTIMORE – June 13, 2017 -- Northrop Grumman Corporation (NYSE: NOC) successfully completed the first flight test of its innovative modular panel-based sensor. The open architecture, multi-function surveillance system represents a leap forward in radar capability. 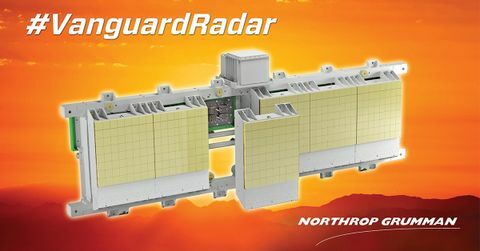 Among its defining features, the radar is hardware-enabled and software-defined, allowing for rapid adjustment to emerging mission requirements by adapting new modes and capabilities, including modes developed by third parties, that best suit the threat environment. 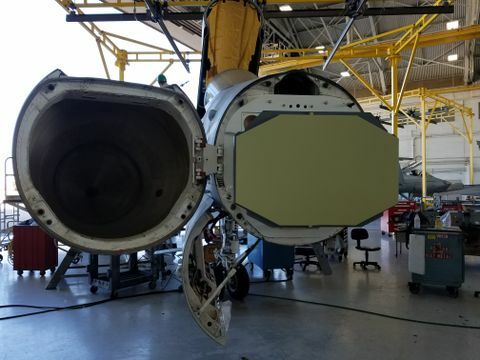 During the April exercise at Northrop Grumman’s state-of-the-art flight test facility in Baltimore, the radar performed with exceptional stability and effectively executed ground moving target indicator (GMTI) and synthetic aperture radar (SAR) map modes on its maiden flight. 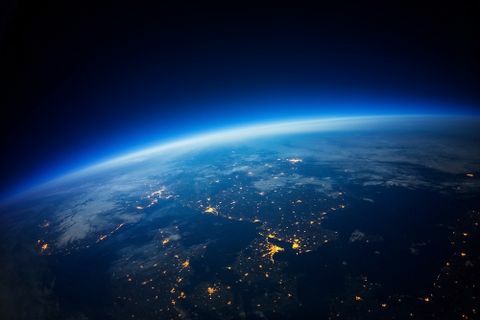 Northrop Grumman’s long heritage of providing air-to-air and air-to-surface surveillance solutions includes the AN/ZPY-2 radar on the Global Hawk, the AN/ZPY-3 radar on the Triton and the Multi-role Electronically Scanned Array radar on Australia’s Wedgetail aircraft. Northrop Grumman also provides the AN/APY-7 radar for the JSTARS E-8C.